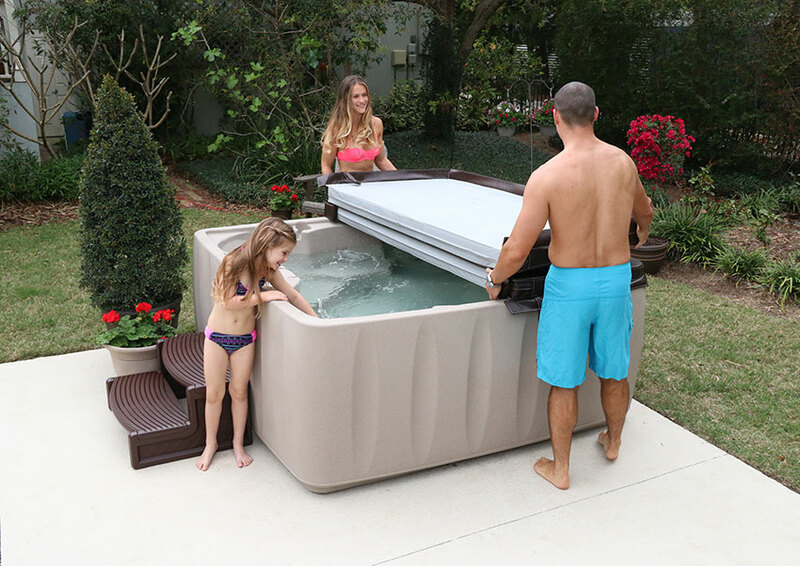 The X600 is Evolution Spas’ 6-person hot tub in the Evolution Collection with 19 self-controlled multi-level jets that ease away the tension of the day. 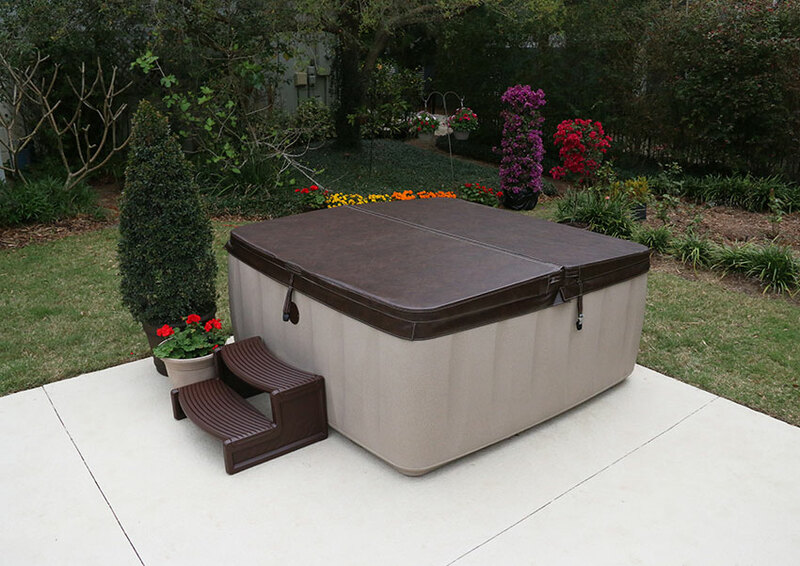 The 6 multi levelled seats are great for entertaining friends or all of the family as there is sure to be a seat to suit everyone. The X600 is fitted with cup holders, armrests and a lustrous interior. There is a beautiful patented LED backlit waterfall, which has nine colourful light settings to help set the perfect mood. 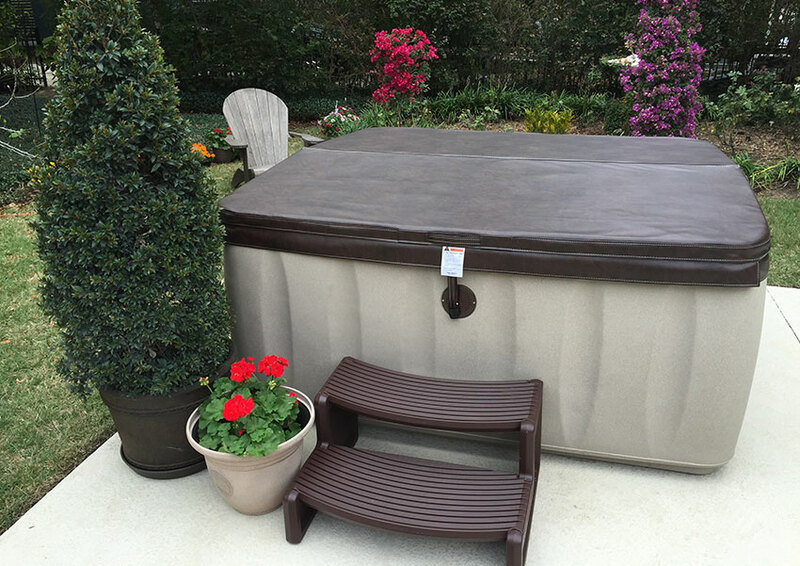 This energy efficient model is kept at your desired temperature thanks to a 2 kW heater, full foam insulation and a marine-grade vinyl thermal cover. 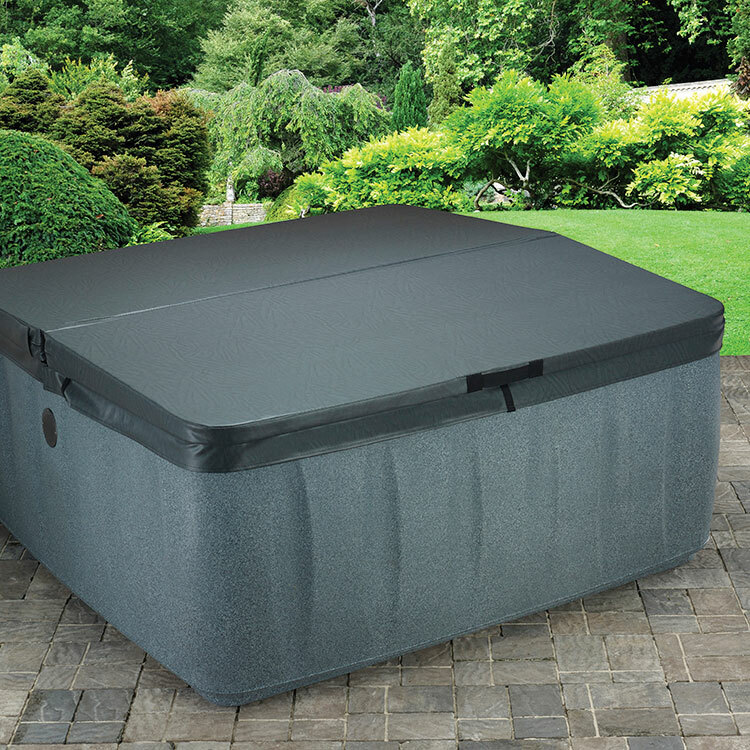 The durable, lightweight design of the X600 along with its simple plug and play set-up makes it the ideal spa for year-round enjoyment in your back garden or log cabin.